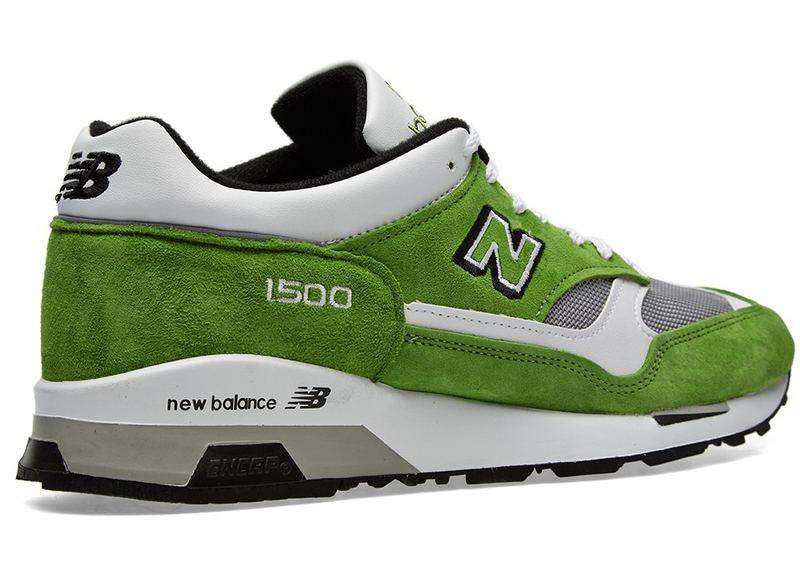 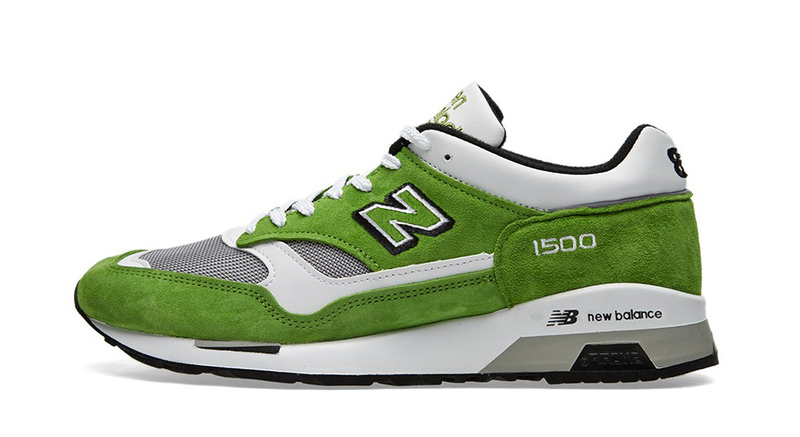 A look at what's coming in 2015 for the New Balance 1500. 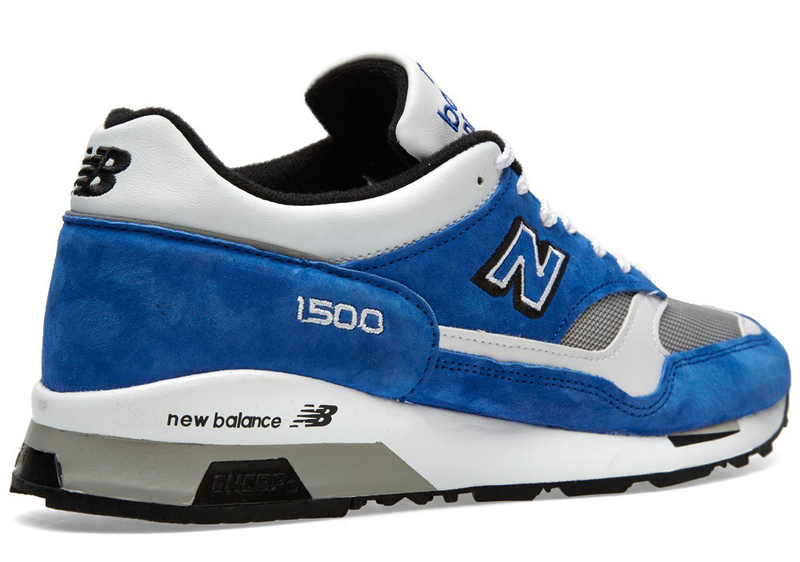 The New Balance 1500 is getting more and more comfortable with the all-leather builds as of late. 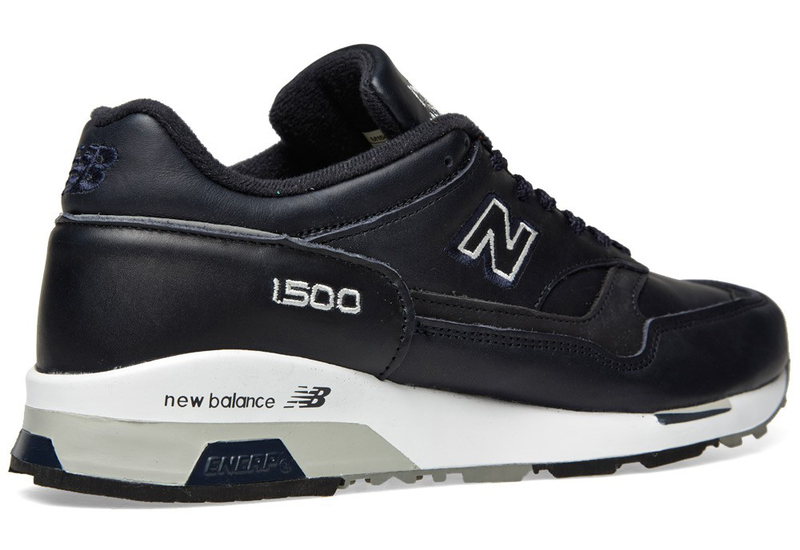 Following up on the recent "Gentlemen's Pack" duo of releases will be the slick black leather creation here, which will be at accounts in the early months of 2015. 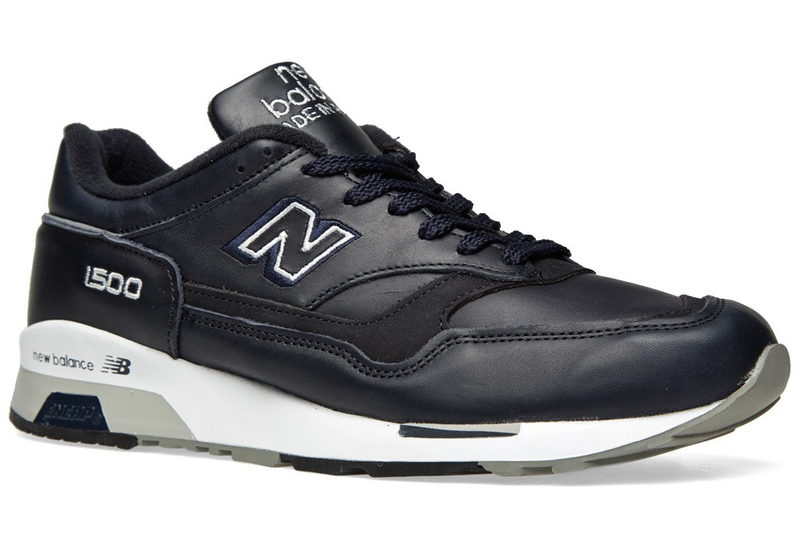 If the leather look on this NB runner isn't your thing though don't worry, as there are some more standard suede/mesh builds on the way as well (those ones are a little more affordable than the leather). 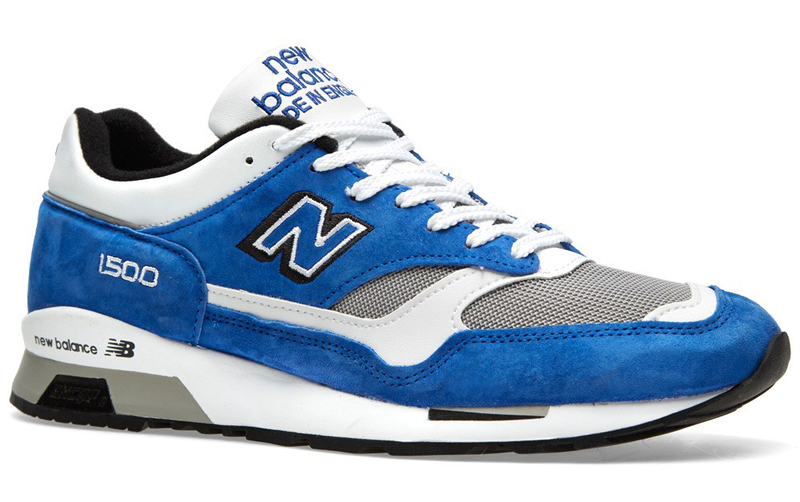 Fittingly, the first place we've spotted with these 2015 Made in UK New Balance releases is England's own End Clothing.